Besides the length, what are the biggest adjustments you have to make when approaching a book versus approaching your columns? Structure is much more important in a book—you need an arc, a spine to hang your chapters off of and keep the reader plowing forward. A column, all you need is a good beginning, a point or two and to stick your landing. It might sound obvious—and probably is—but books are longer, and thus need to be held together more. Do you find writing books or writing columns easier? “Easy” might be the wrong word. A lot more polish goes into a book. Sometimes a column is online the hour I write it. The idea is that a book is more permanent, whatever “permanent” means nowadays. The difference between writing a book and writing a newspaper column is that, on a windy day, you don’t see a lot of books swirling around in the street. At least not yet. You’ve written books on such a broad array of subjects (Hats, Failure, College Pranks, Chicago). How do you decide on a topic for a column or a book? I find something that interests me, that I’m curious about, that needs a book to explain. I have three or four books, in various stages of completion, that I’m working on now. With columns, I find a stance, an opinion, or a situation, a person, a point, a place, and build the column around that. Do you picture your audience when you’re writing your columns? If so, who do you think about? What about while writing your books? No. I have nobody in mind when I’m writing—sometimes, if I’m writing about a specific person, I’ll think about that person—am I being unfair, will this upset them too much? How do you approach a blank page? I have something in mind before I sit down to write—I don’t just flop my hands on the keyboard and hope to think of something. Usually, I have at least a beginning in mind, and take it from there. How do you decide when a piece of writing is truly done? When it’s due. It’s never truly done. Particularly books that require research—I’d love to update my pranks book, or my book on the death of men’s hats. Not typically. Sometimes I’ll play music when I’m giving columns a final read—Adele, since she’s at the top of my iTunes queue. What are the top three things you have learned over the course of your writing career? 1. Make yourself get out of the office and go take a look at it what you’re writing about. 2. The readers don’t care at all about what you’re writing about—you have to make them care. 3. Check the spelling. “You have to want it more than being loved.” It’s the final line in a poem a professor at Medill gave us. 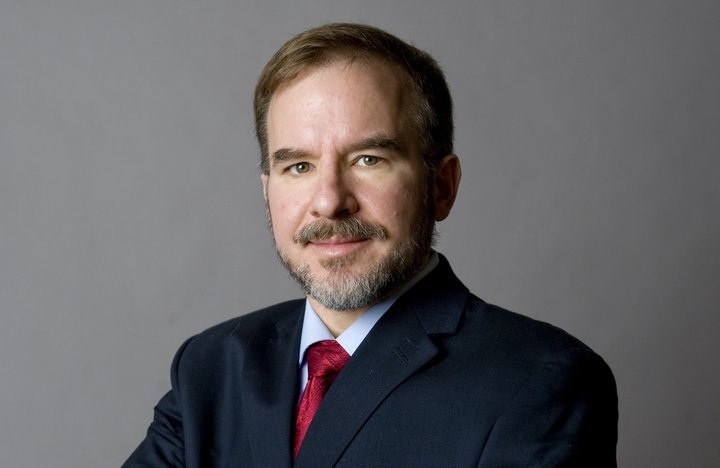 Neil Steinberg writes for the Chicago Sun-Times and is the author of seven books, most recently You Were Never in Chicago from the University of Chicago Press.